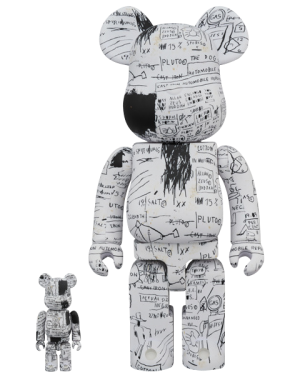 Sideshow and Medicom proudly present the Be@rbrick Jean-Michel Basquiat #3 100% and 400% Collectible set. 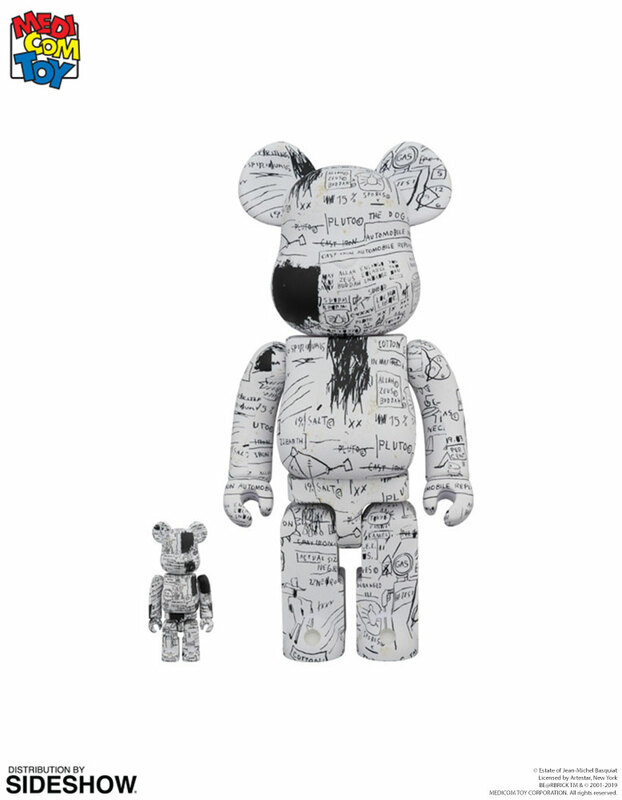 This is the 3rd form of Jean-Michel Basquiat in Medicom Toy's Be@rbrick series! 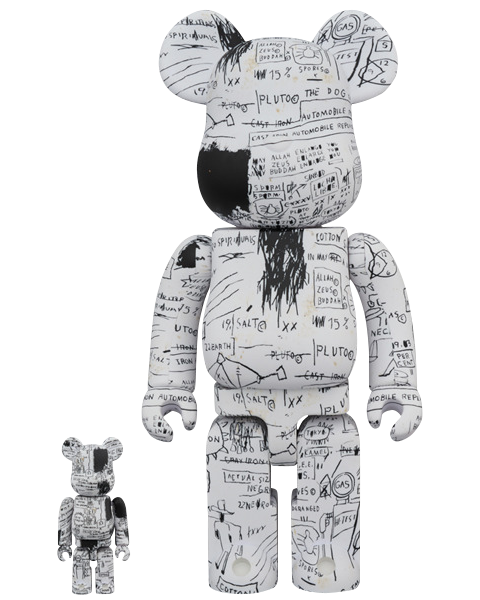 The figures stand approximately 2.75 and 11.02 inches tall. 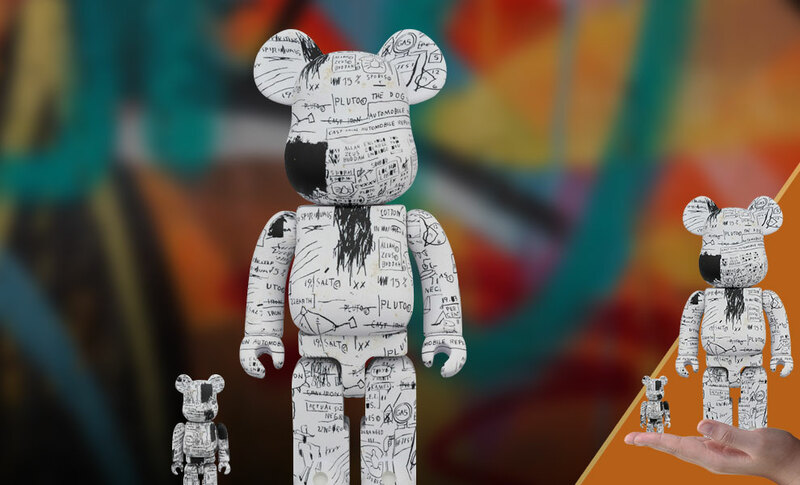 Art fans, don't miss your chance to add the set to your collection! 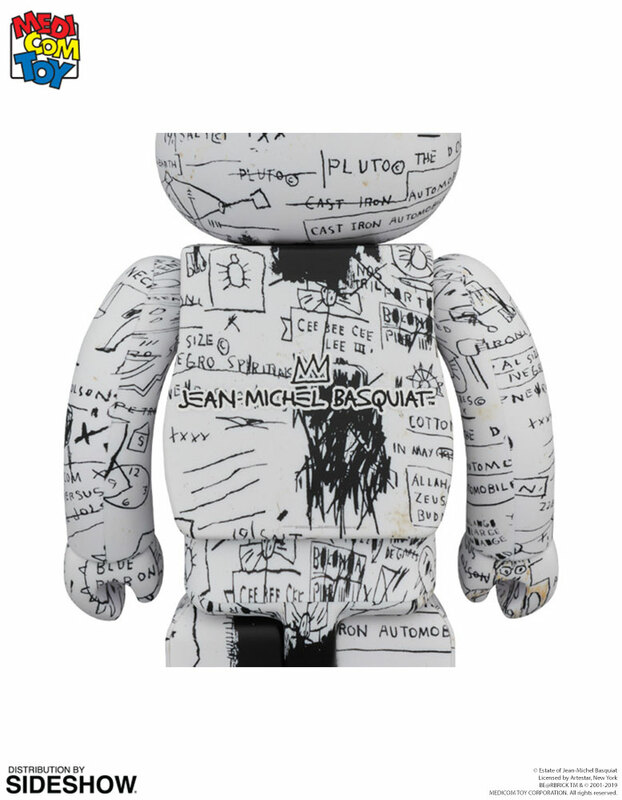 (c) Estate of Jean-Michel BasquiatLicensed by Artestar, New YorkBE@RBRICK TM & (c) 2001-2019MEDICOM TOY CORPORATION. All rights reserved. Pay as little as $57.50/mo.